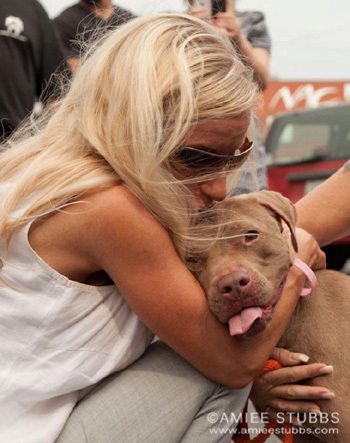 But Nicole Andree, who rescued Prada when she was only 4 weeks old, refused to give up on her best friend. Prada is set to join the dogs housed on the Villalobos Rescue Center sanctuary made famous in the Animal Planet reality show “Pit Bulls & Parolees.” The sanctuary recently relocated to a new facility in New Orleans, La. So proud to be part of Prada’s Animal Army! 3 you Nicole, Jean, Tia, Papa Andree, Prada and everyone else who made it possible for Prada to live!!! So proud to be part of Prada’s Animal Army! 3 you Nicole, Jean, Tia, Papa Andree (R.I.P. 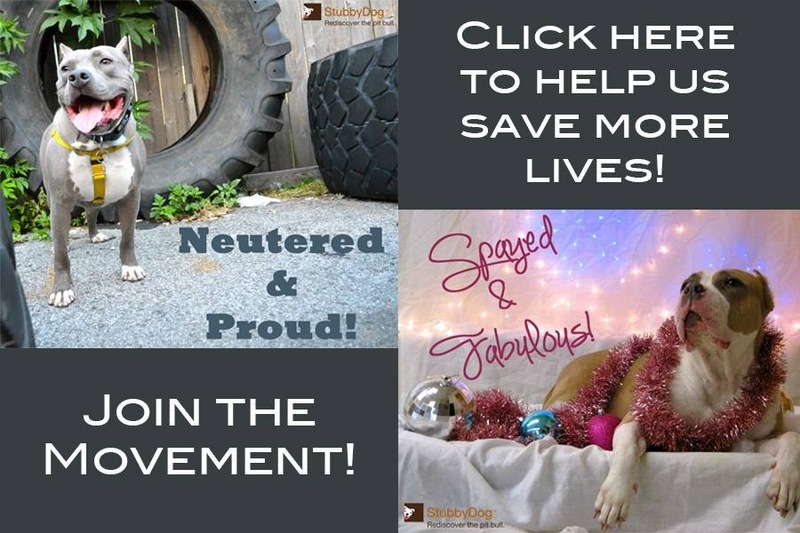 ), Prada and everyone else who made it possible for Prada to live!!! I am so glad VRC got Prada free! I <3 them! !